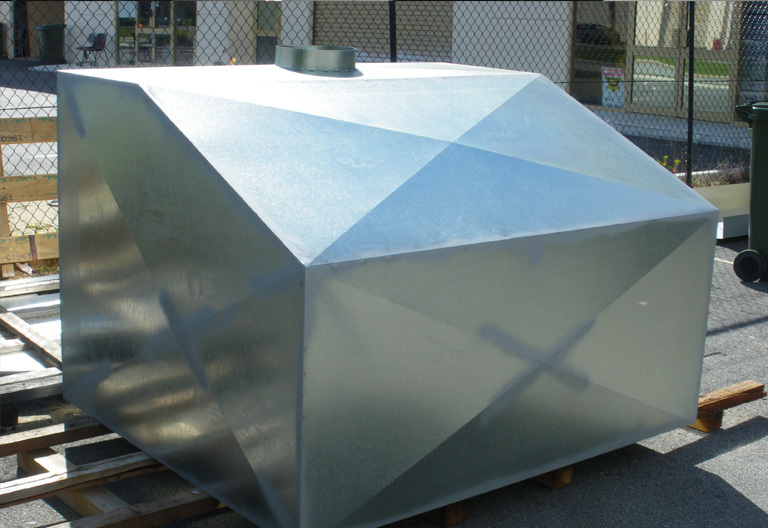 Rectangular or round ducting boxes to your specifications. 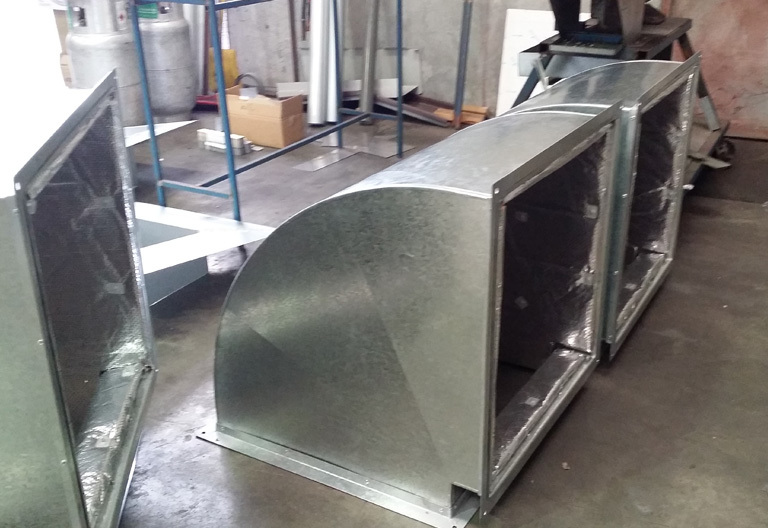 We pride ourselves in delivering the best custom ducting boxes in Perth and across WA. 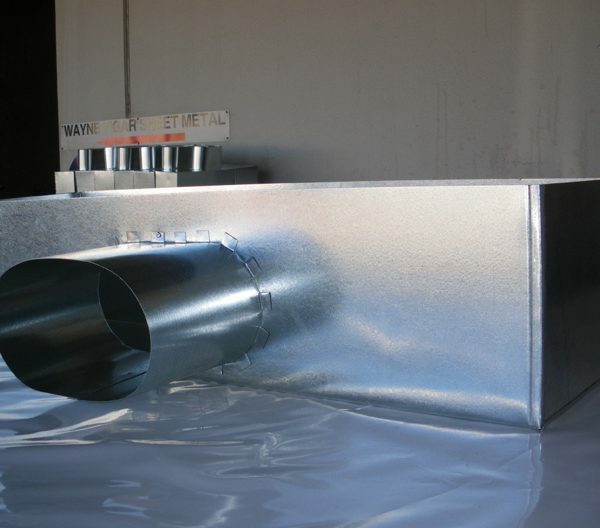 Vigar Sheetmetal’s tradesmen have the expertise and training to produce ducting boxes to fit any industrial or residential job you may have currently or upcoming in the future. 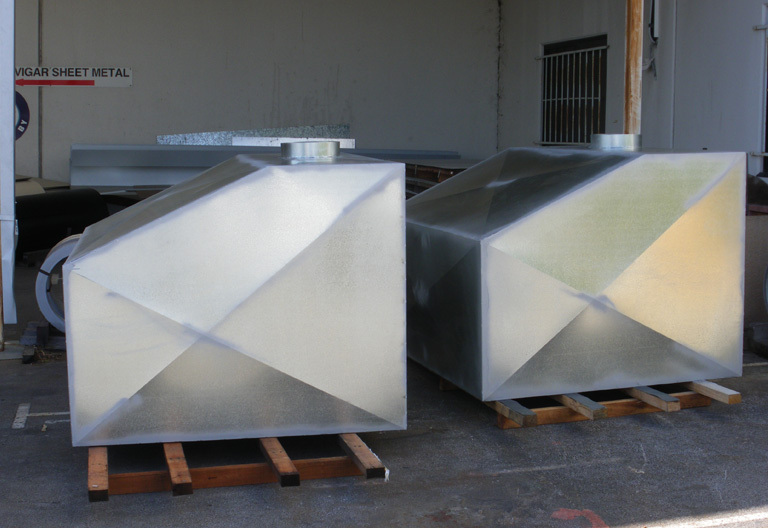 When it comes to ducting boxes there is no one better to handle all your metal fabrication needs than the specialist at Vigar Sheetmetal. 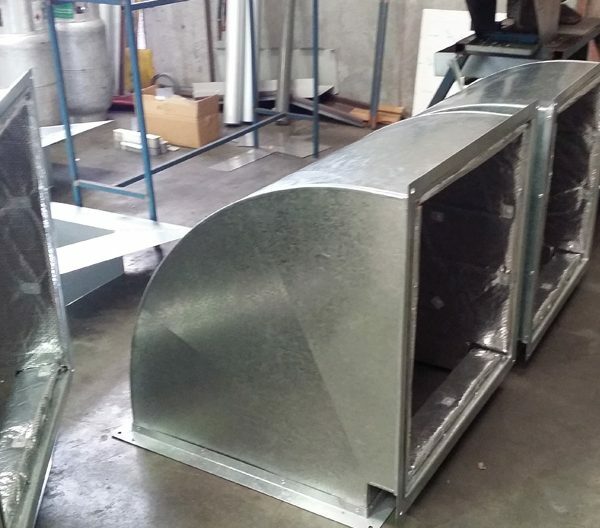 Ducting boxes can be key components in many constructions and refurbishing projects, don’t let the provider you choose not meet your standards. 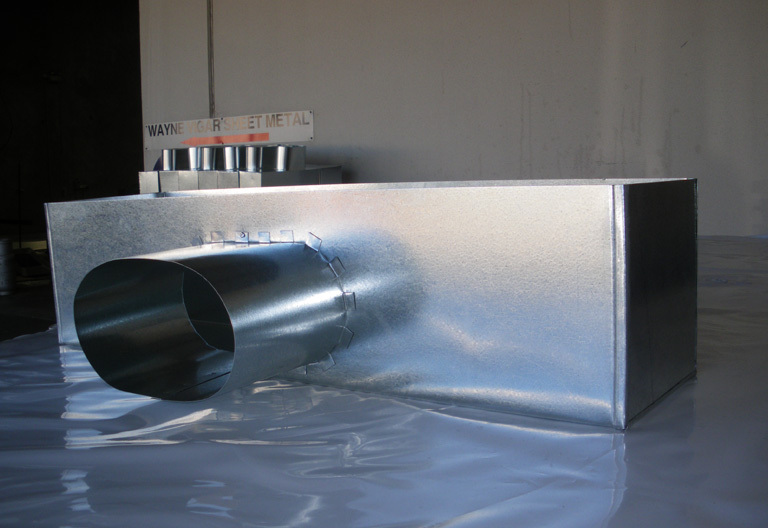 No matter the project, big or small, we will work with you to ensure the quality of our ducting boxes as well as your satisfaction as our valued customer. 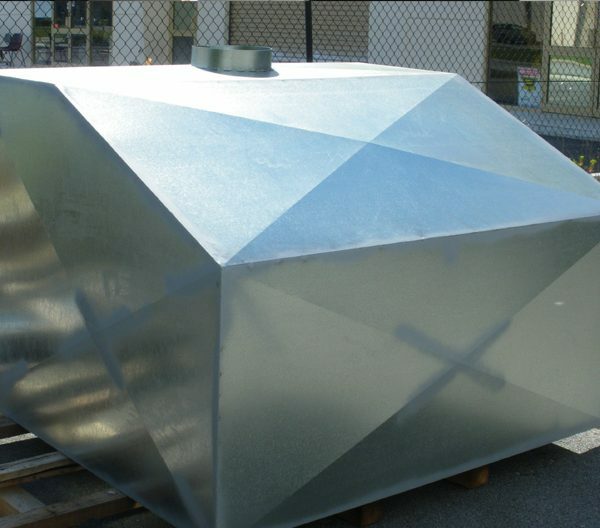 Through our expert services and reliable products, we aim to put customer satisfaction, timely delivery, and overall quality above all else. 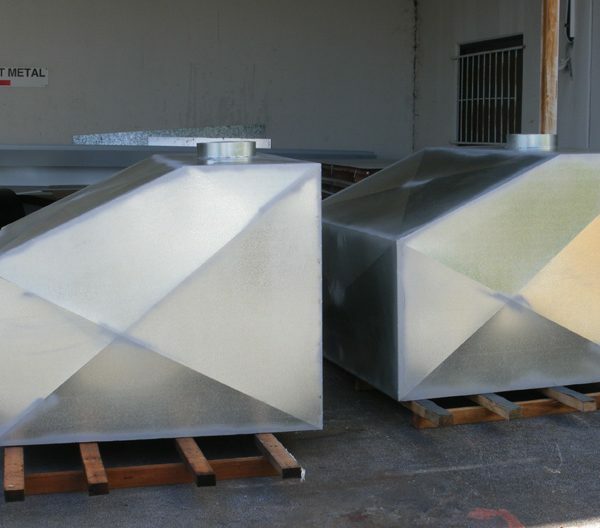 To discuss your project please Contact Us and touch base with our seasoned team to answer any questions you have about your next metal fabrication venture.